By Michael Walsh. 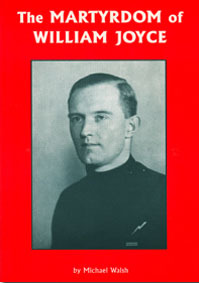 An introduction to William Joyce, or, as he was better known, “Lord Haw Haw.” This booklet details his life with the British Fascisti, the BUF and the National Socialist League, and his illegal execution at the hands of the British state after the war. P/B, 22pp.